Find the Perfectly Priced RV for You! For many people, one of the most influential parts to finding the right RV is the price. Knowing this, we wanted to make this process easier and more enjoyable. One way that we accomplished this is by offering a specific place you can go to find the campers with the exact prices to fit your budget. On our main page, you will see a spot on our navigation bar entitled “RVs By Price,” and when you hover over it you will see a list of prices that you can choose to view. Get easy access to RVs of every price! The first item on this list is “Under $10,000,” and within this page, you will see new and used options that will give you a lot of choices for the perfect price. For instance, you can find a brand new 2017 Coachmen Viking Ultra Light Express for just under $4,000! This camper is perfect for one or two people who want an easy to tow model that offers a safe and cozy place to sleep. Next on the list will be the “$10,000 to $20,000” range. In this category, you will find many travel trailers and some fifth wheels to choose among, so you will have a lot of options. 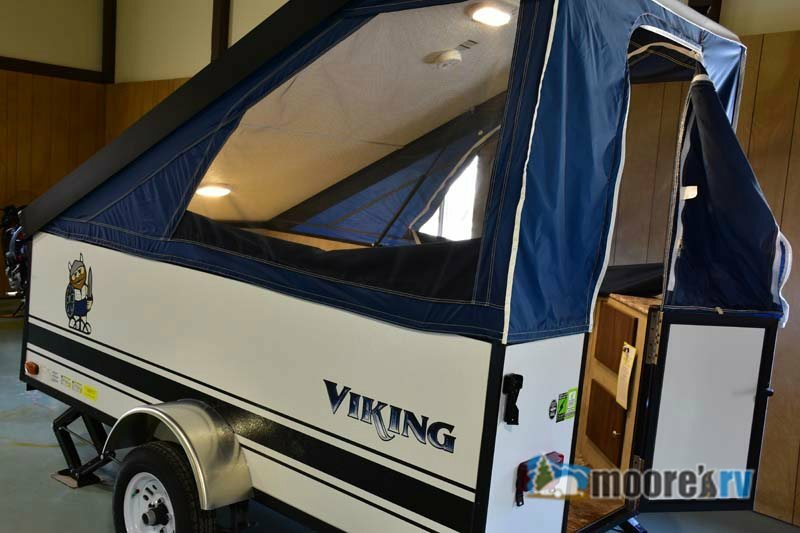 Although many of these models are used, you will be able to find some new options as well, like the new 2017 Viking Ultra-Lite that is priced affordably at $11,950! Get the perfect interior for a price that fits you! 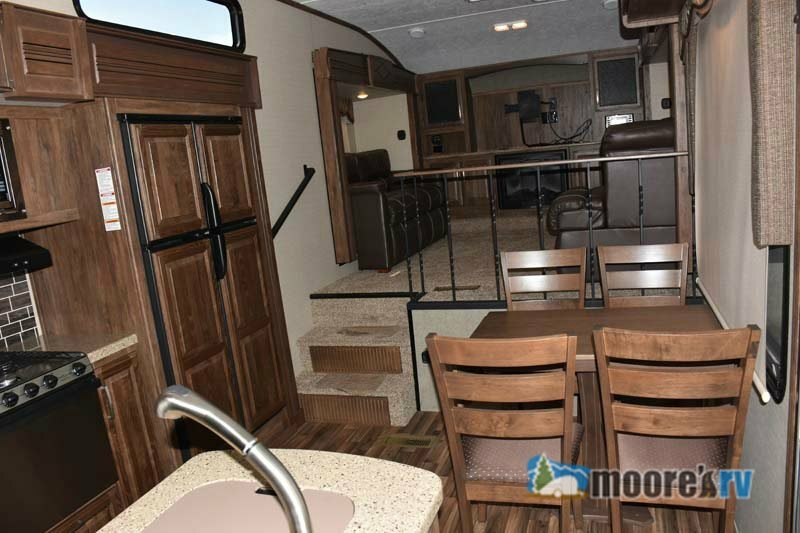 There will also be lists that include prices of “$20,000 to $30,000,” “$30,000 to $40,000,” and “Over $40,000,” so you can pick how much you would like or can afford to spend and find exactly the travel trailers, fifth wheels, and more to fit your needs. Be sure to contact us or stop by our location to take a look at everything we have, so you can start RVing in the camper that not only fits your camping needs but that also fits your budget!